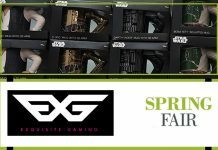 Exquisite Gaming (EXG) exhibited at Spring Fair for the first time, and they brought with them their Cable Guys and Mata Merch. 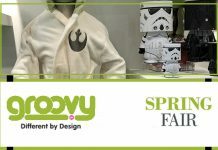 Groovy UK had an eclectic mix of Star Wars products, from dressing gowns to Christmas stockings, on display at Spring Fair at the NEC, Birmingham. 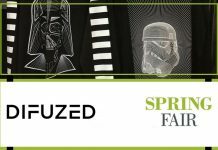 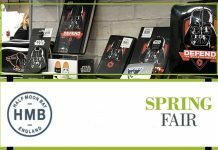 Difuzed had an arrary of Star Wars t-shirts, hoodies, tops, caps and bags on display at Spring Fair at the NEC, Birmingham. 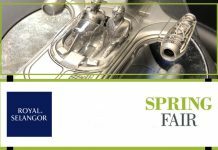 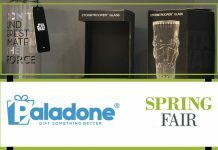 Royal Selangor had some new products on display at Spring Fair at the NEC, Birmingham.